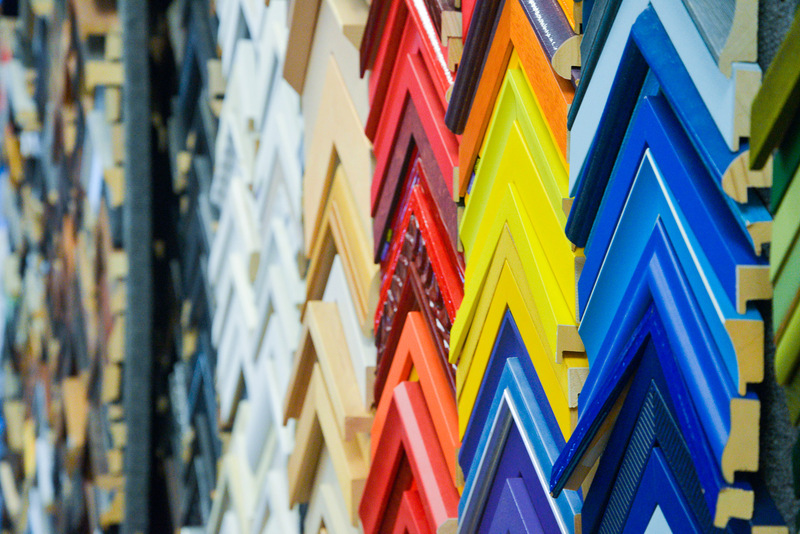 We are committed to providing the highest quality of framing services. 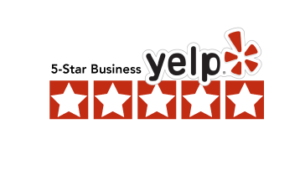 We are confident that you will be satisfied with our great work or YOUR MONEY BACK, GUARANTEED! Frame 2000 has been around since 1989 in the heart of Venice, California and have well over 25 years’ of experience with in the field. We don’t believe in a “one size fits all” solution. Our work takes precision, care, and patience on all four corners of framing. At Frame 2000 we assure you that all our customers will receive superior quality fine framing services at highly competitive prices. The fine designs and outlines that we create has helped to create a niche for Frame 2000 in Venice, California and beyond. ( Customers with bulk projects enjoy great discounts). 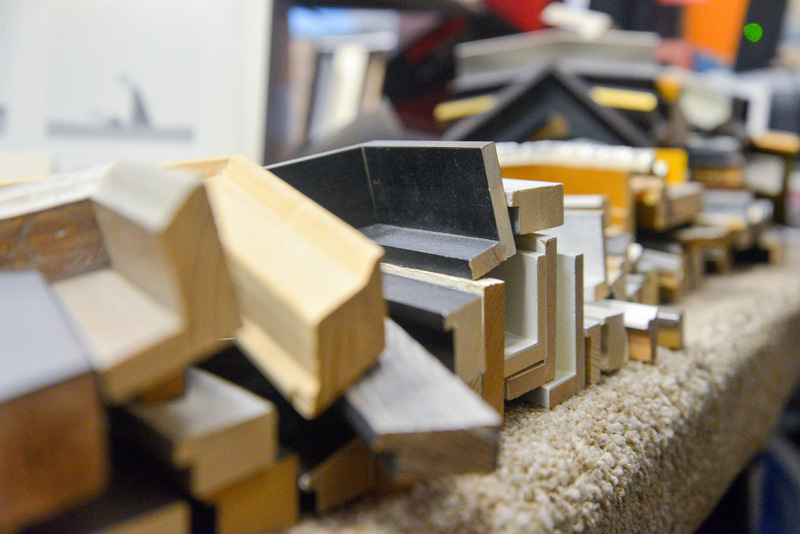 Frame 2000 is your custom framing head quarters in Los Angeles! 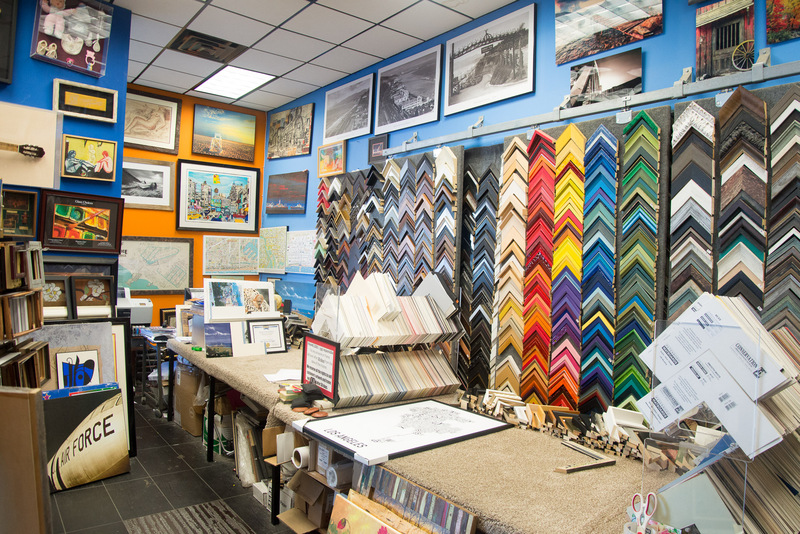 If you want professional results to display your art, family photographs, movie posters, art prints and more, than you turn to the professional frame shop. 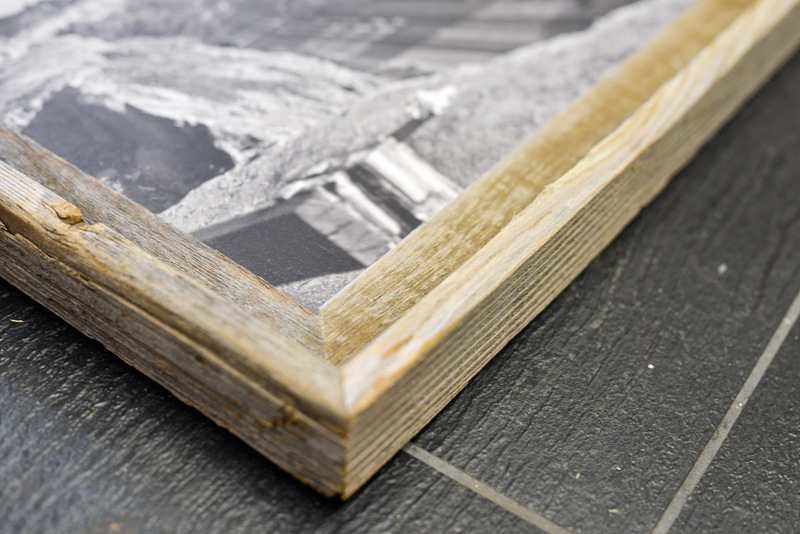 We provide a wide range of framing options that will help you to display your treasures appropriately. 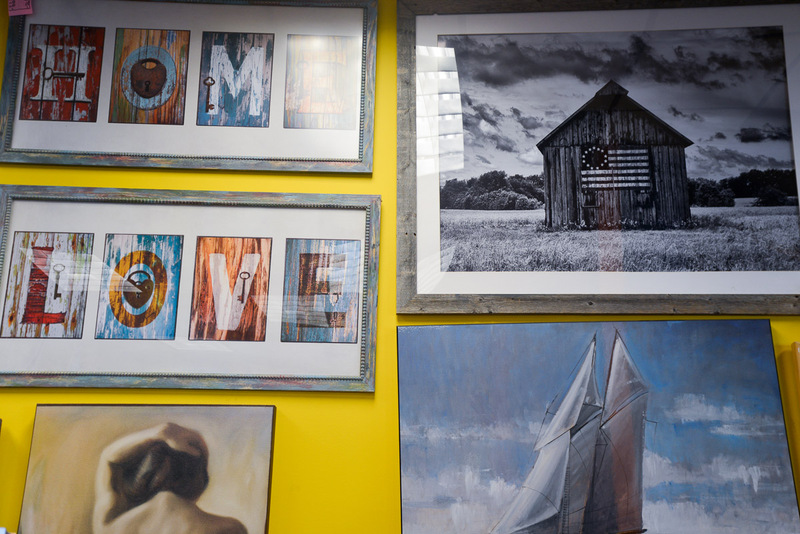 Whether you want fine art framing services, sports jersey framing or custom commercial and office framing, we can provide you with excellent results. We are a full-service frame shop. 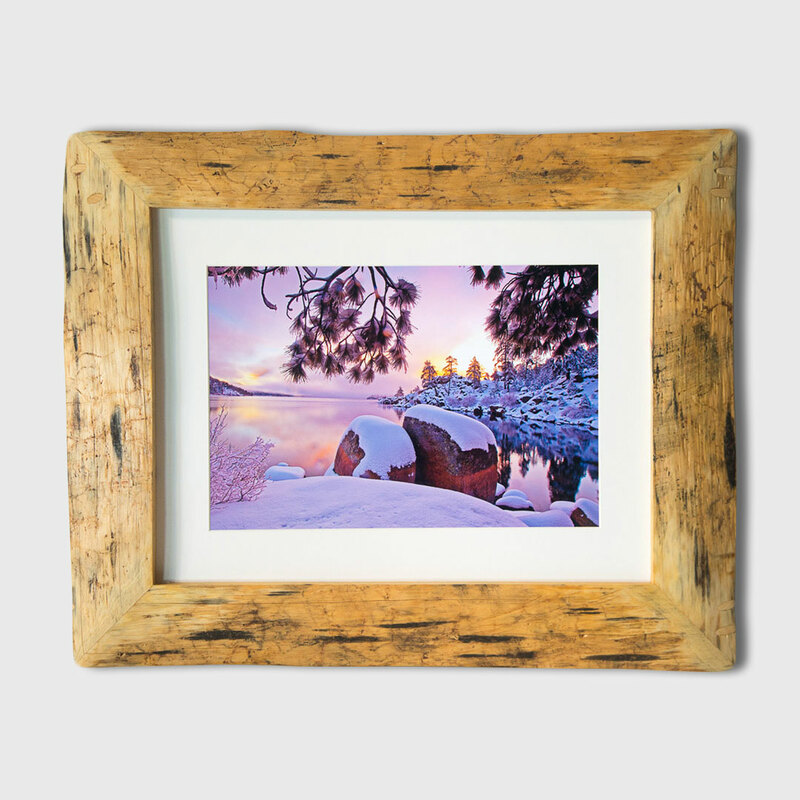 We can frame just about anything. Our customers can choose from 1000’s of designs to highlight their treasures art. 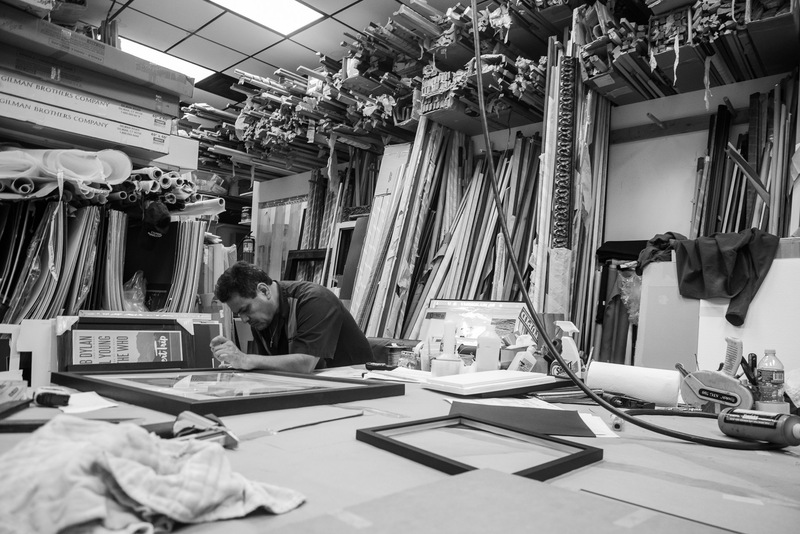 Our designers can help you to choose the perfect matting, mat boards, molding and fabrics and art glass to give you the custom crafted framing you want. Help you to preview your art work with different options using Arteck Software. You can see it on monitor before its framed. 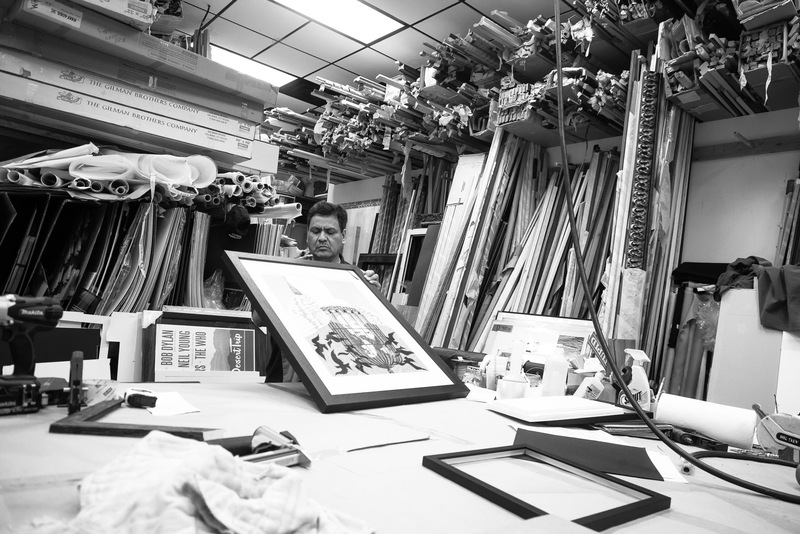 Ensure you get the high quality framing your art deserves. We do listen to our customers. 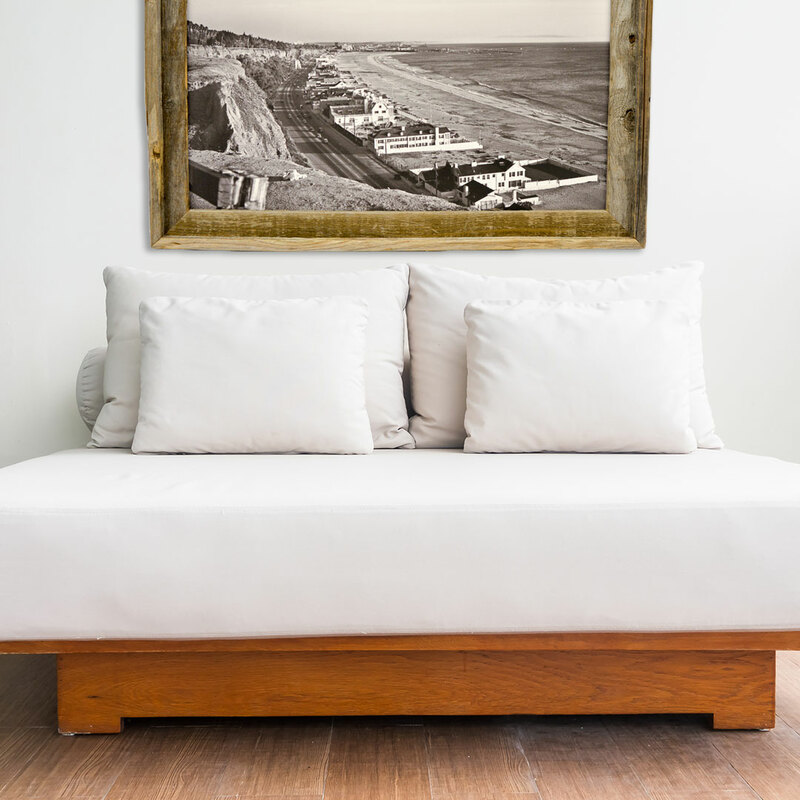 The clear benefit of using our services is that you get the professional framing results that can enhance your art work and that you can be proud to hang in your home! 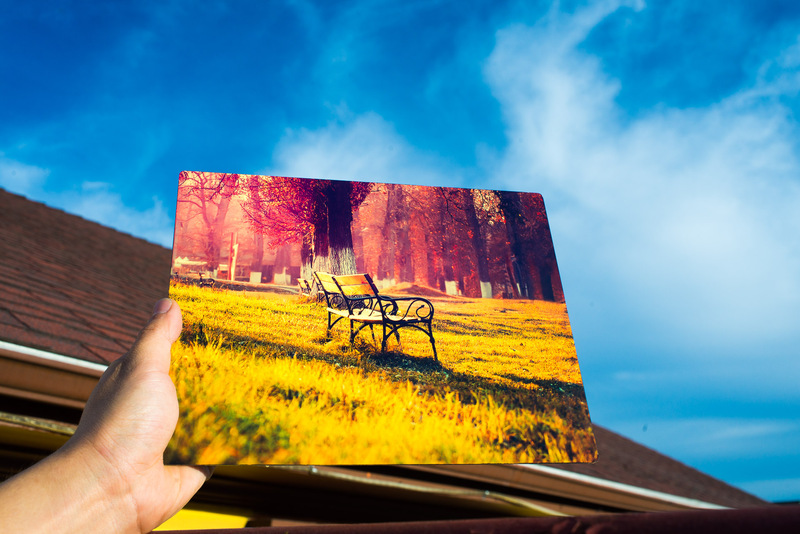 We keep custom framing affordable, you get great results for a lot less than you imagine. We have frames for any reasonable prices. Your satisfaction is a priority to us. 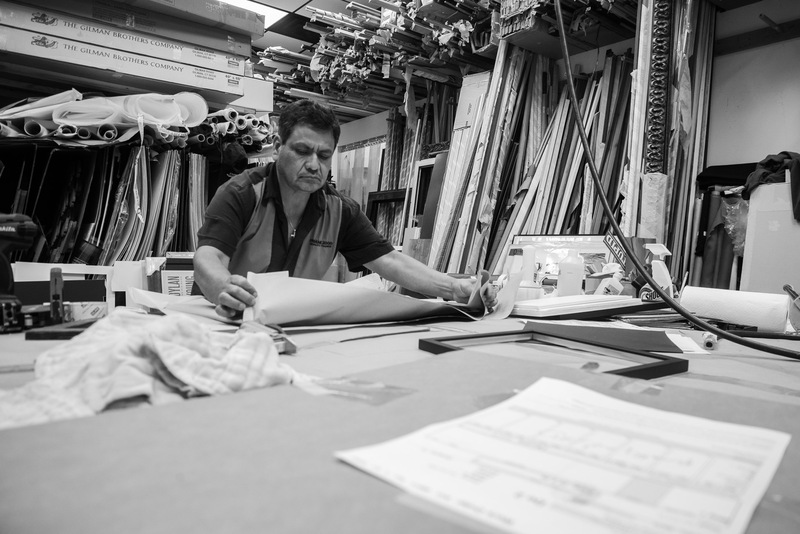 We take the steps to ensure that you are 100% satisfied with your framing. 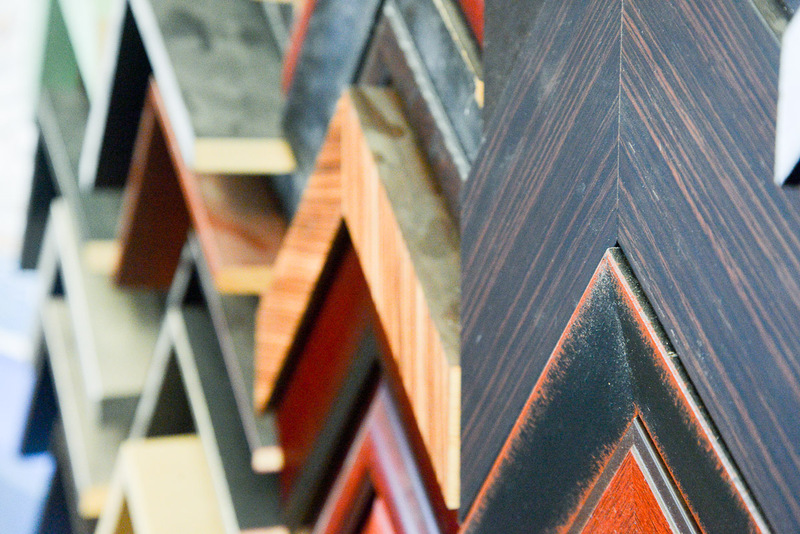 Contact us to learn more about your framing options!